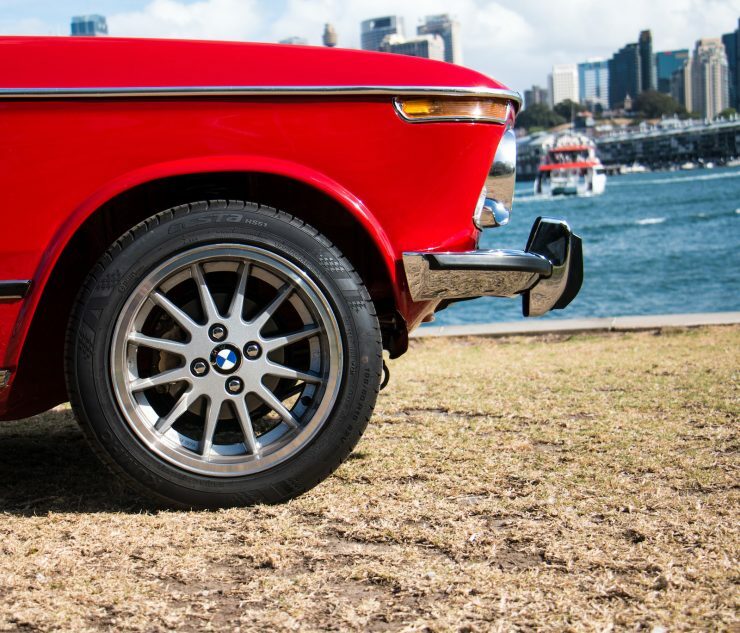 FUEL Bespoke Design is a Sydney-based workshop that specializes in rebuilding classic cars with a series of upgrades to make them far easier to live with as a daily driver. 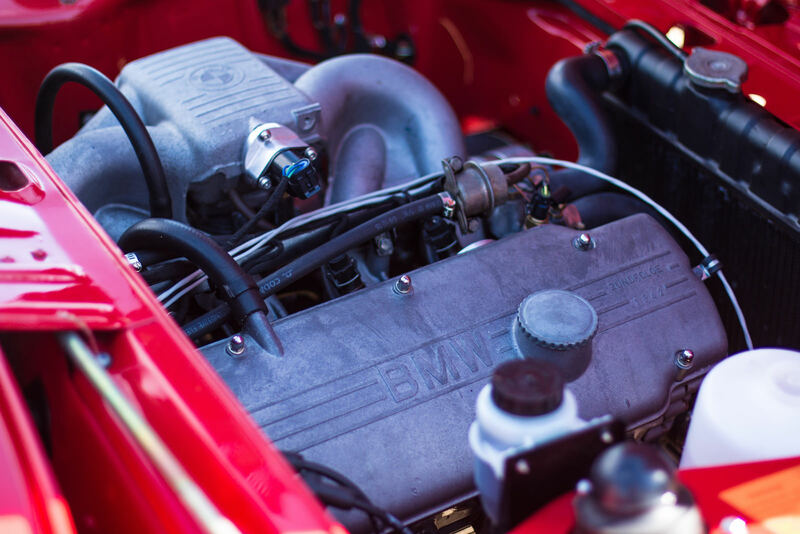 John is a former British Merchant Navy engineer who spent decades in the corporate world before returning to his core passion – machines. After emigrating to Australia 13 years ago, John bought himself a Mercedes 280SL as daily transport. 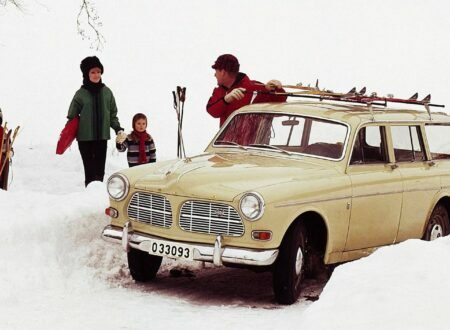 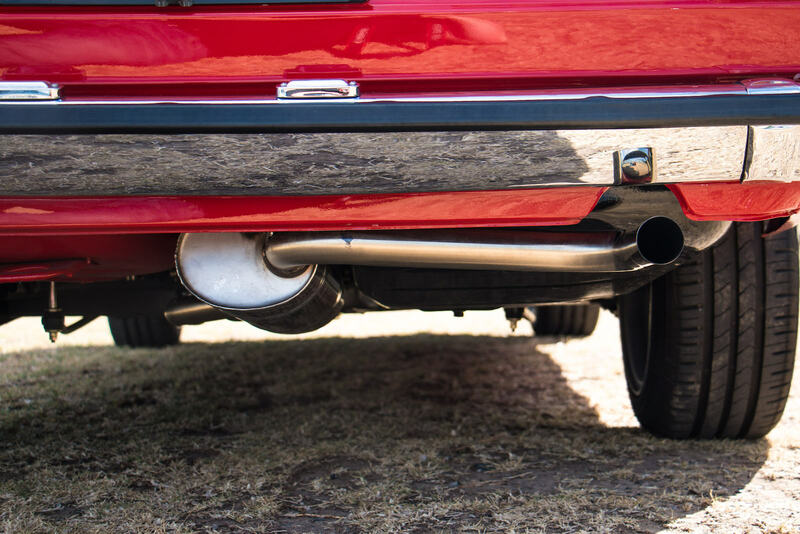 The occasional difficulties of using a 40+ year old vehicle as an everyday car got John to wondering if it would be possible to rebuild it in such a way as to keep the original spirit of the car, but incorporate a series of upgrades to give it bulletproof reliability and far superior performance. 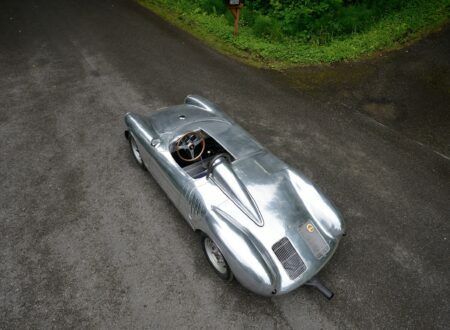 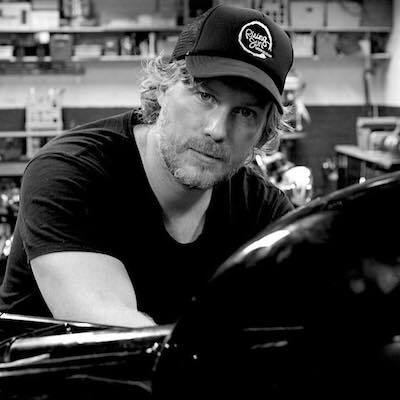 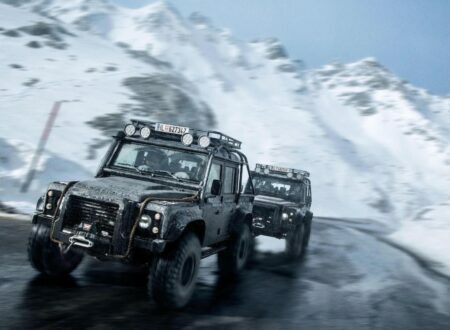 3 years ago John decided to bite the bullet, and started FUEL Bespoke Design to take iconic cars and give them the upgrades that the engineers who built them would have used – if the technology had existed at the time. 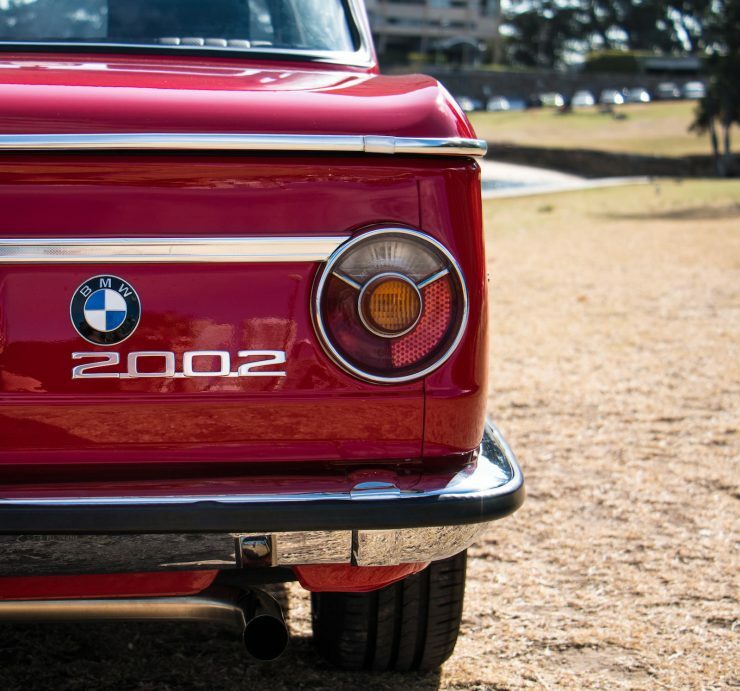 The reason for the popularity of the 2002 is simple. 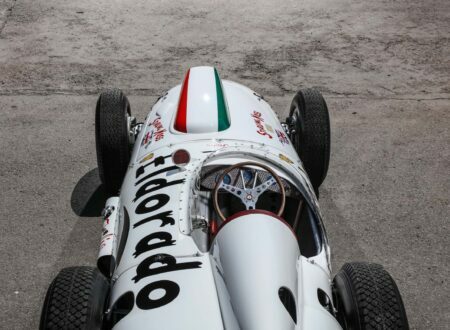 It’s a small, lightweight car with a relatively powerful engine, excellent suspension, great steering, and iconic design. 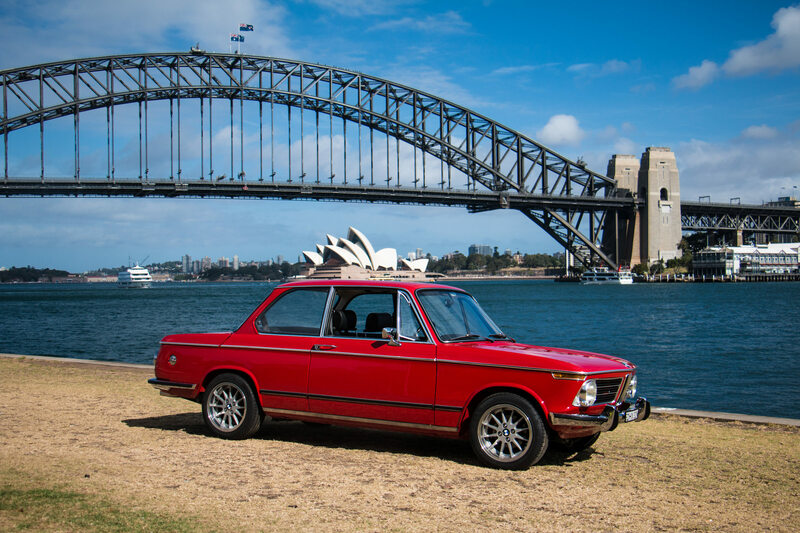 Perhaps the single most important feature is that the BMW 2002 is a sports car, with room for 4 adults (5 at a pinch), and some luggage. It fills that almost mythical space between a sports car and a daily driver that many automakers try to make, but usually miss by varying degrees. 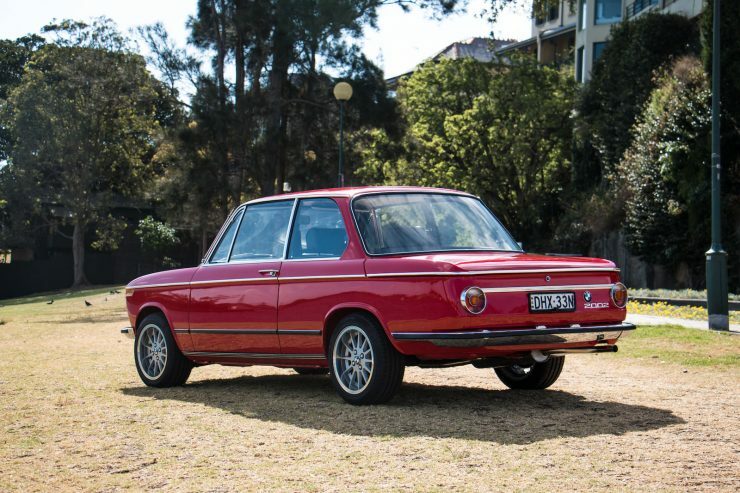 The 2002 started out as a project close to John’s heart – his father had owned a 2002 and allowed him to drive it on occasion, a huge treat for any car nut, let alone a teenager. 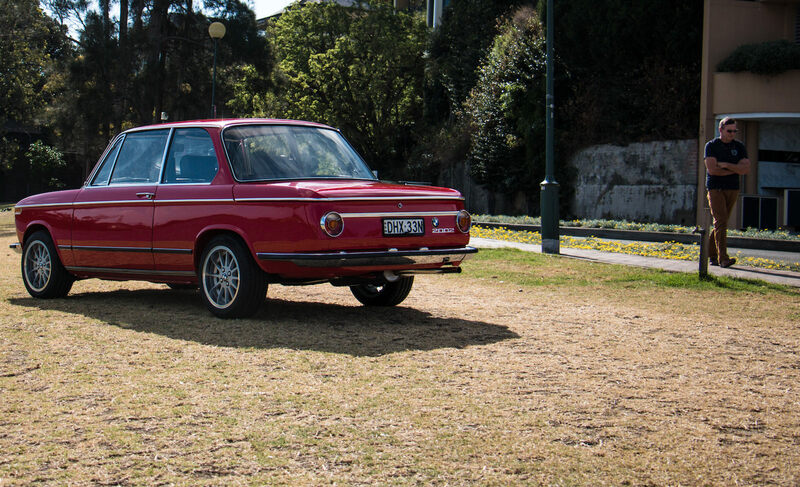 The plan for the 2002 was to respect its heritage and keep it matching-numbers – so engine swaps were off the table. The finished car was intended to be used as a daily driver for John’s wife, so the most important thing was going to be reliability, with a series of subtle upgrades to make the car handle better, stop better, and grip better. 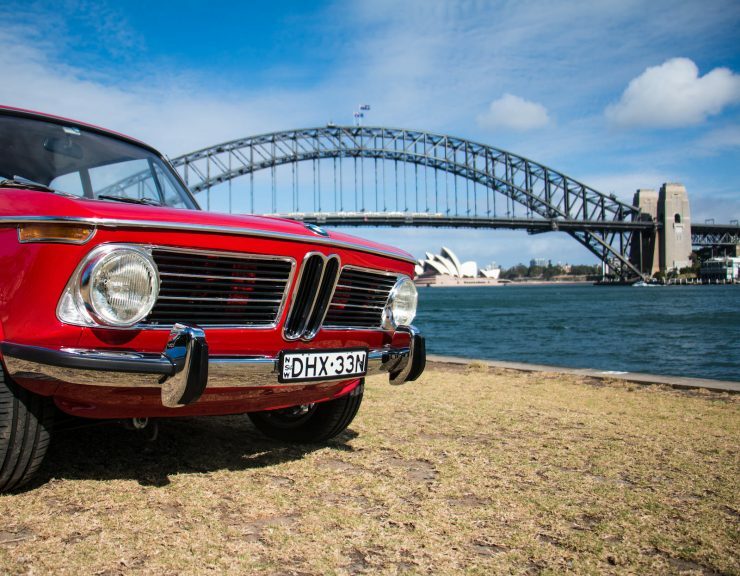 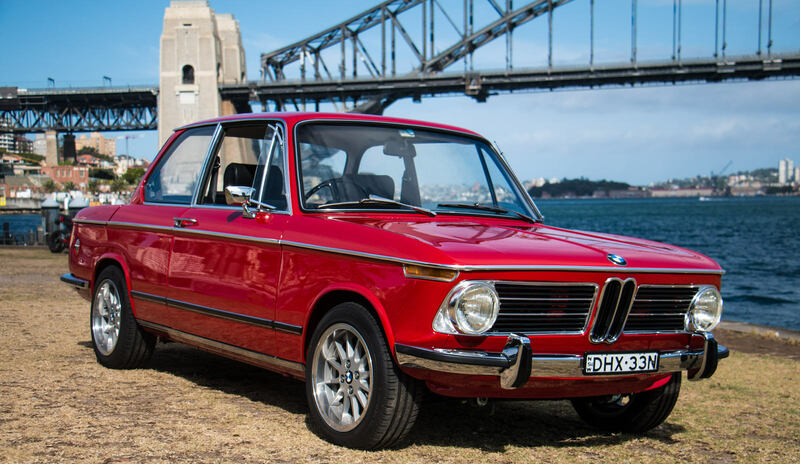 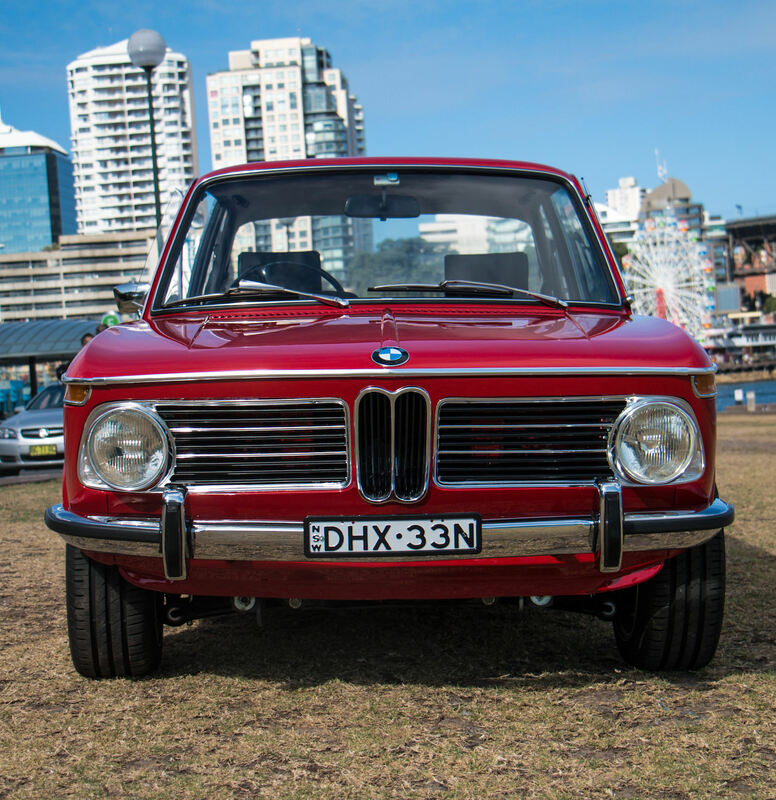 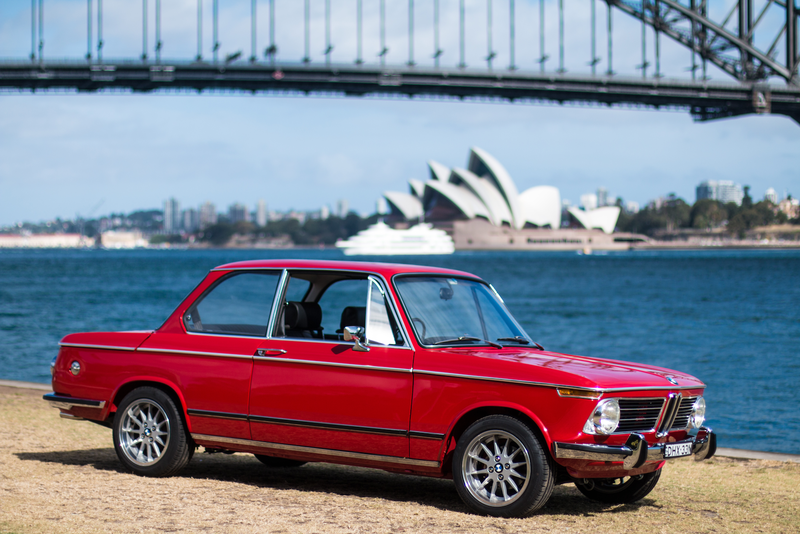 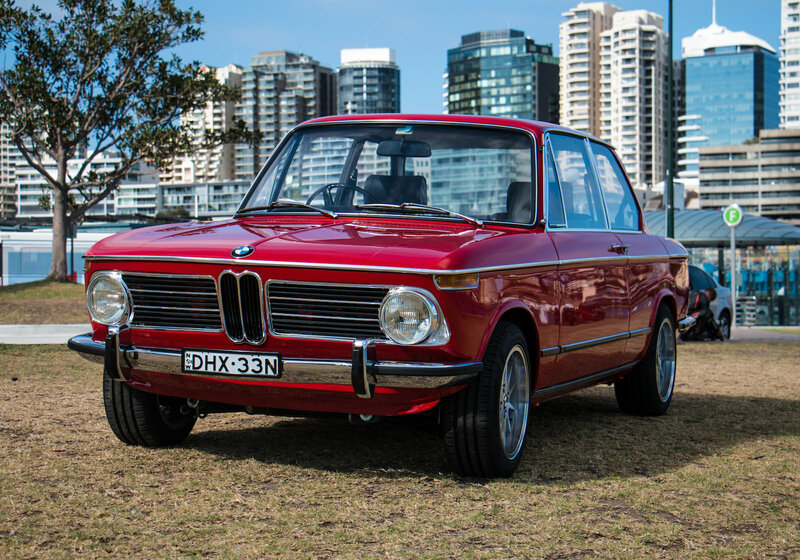 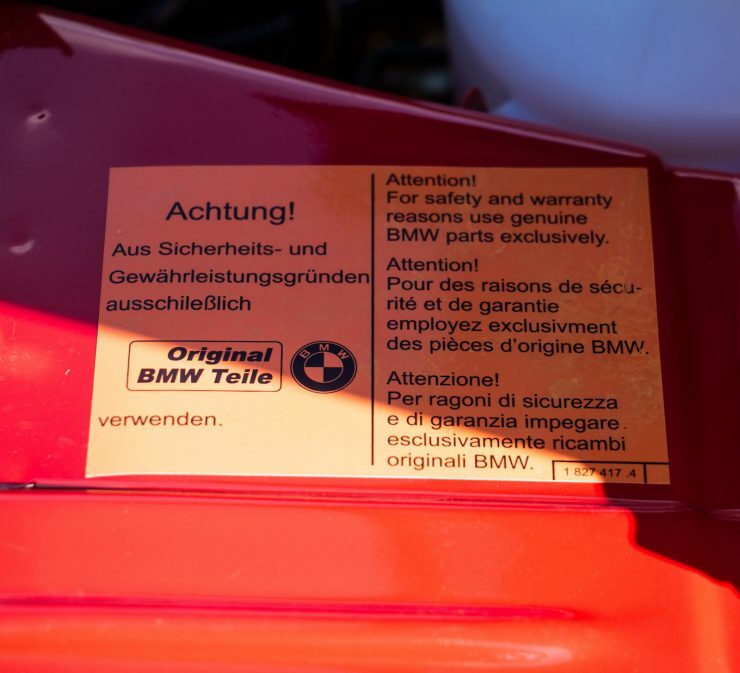 The original car was an Australian-delivered 1972 BMW 2002 discovered for sale in Victoria still wearing its original Verona Red paint. 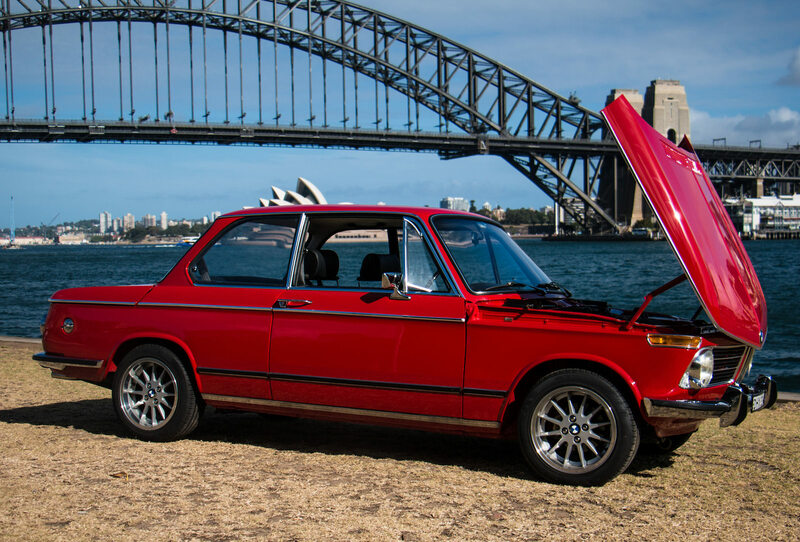 As with all of his builds, John stripped it back to a bare body shell, some blasted the paint work off and chemically dipped all panels. 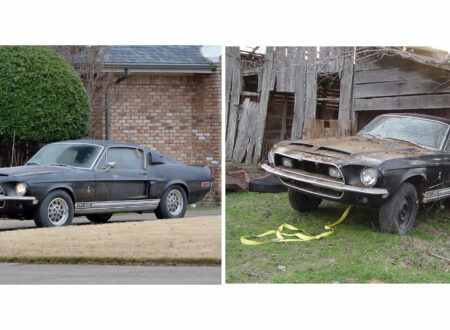 The right fender, door, and rear quarter were all replaced with new metal, and the nose panel removed and repaired. 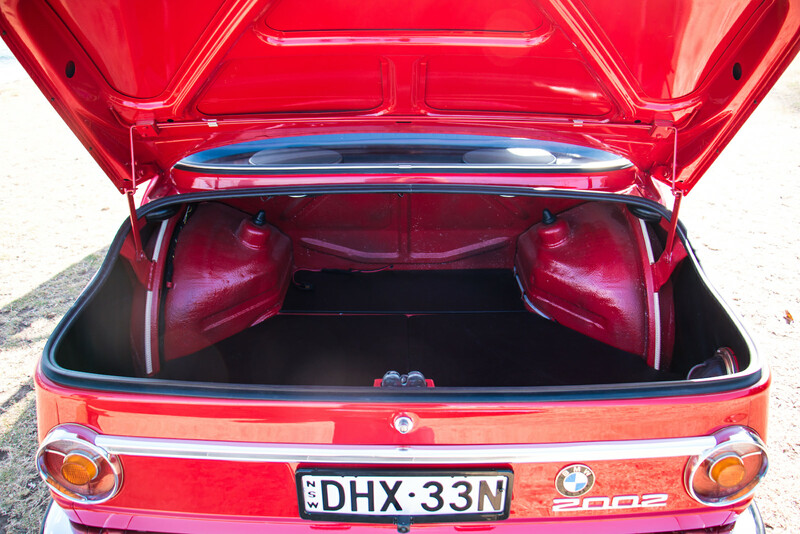 Work on the body continued, the boot lid was deskinned and repaired, the left door was deskinned and repaired, both rear inner wheel wells were repaired, and various rust patches were cut out and replaced. 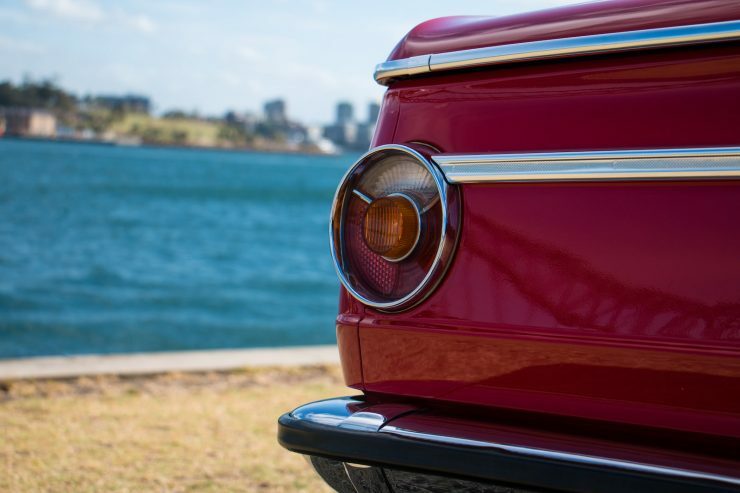 All bodywork was done at MotoRRetro in Sydney run by Vaughan and Georgio – two of the best bodywork guys in the country by quite a margin. 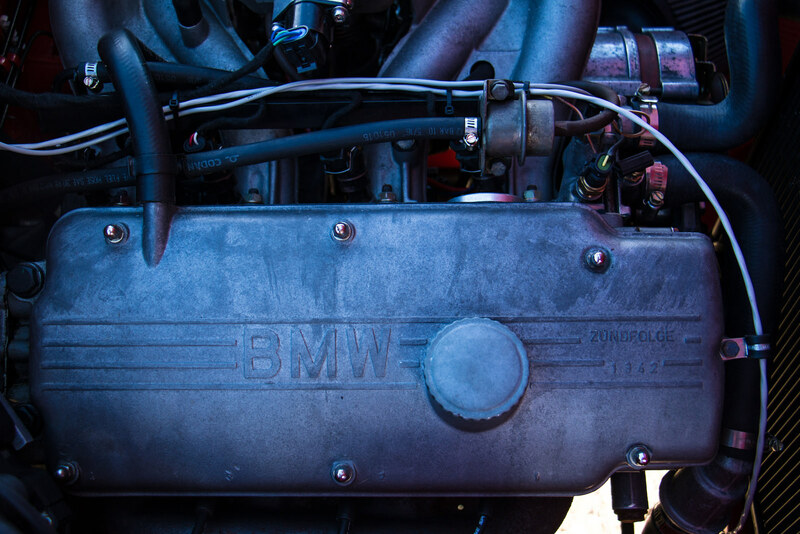 The decision had been made to keep the original matching-numbers engine, machining work was done by Balmain Engineering, and the engine was rebuilt with fuel injection in place of the original carburetor. 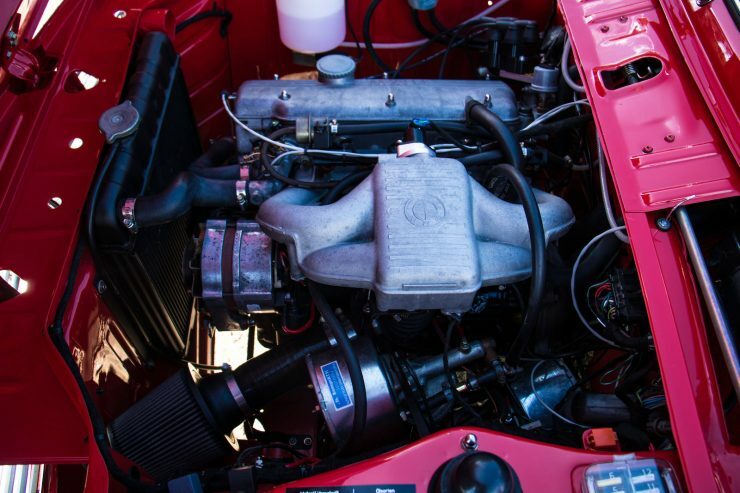 The intake and fuel rail was sourced from a BMW 318i, and both fuel and spark are managed by a Megasquirt MS2 ECU running a custom map developed by John. 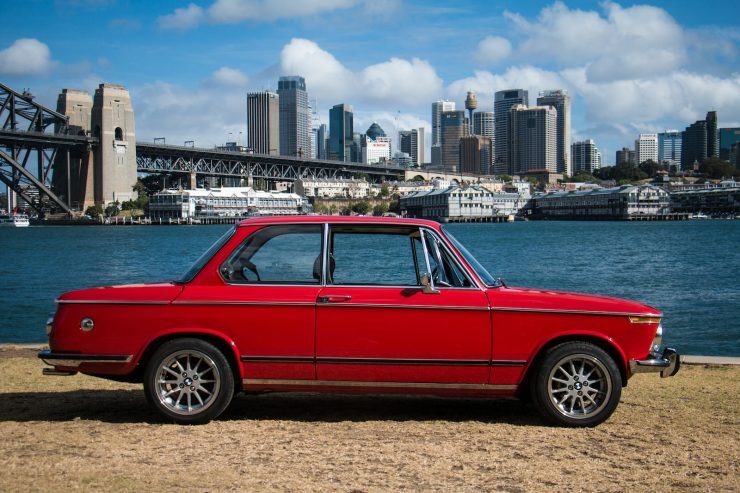 The original 4-speed gearbox was swapped out for a more highway-friendly 5-speed Getrag unit, and the original suspension was replaced with Ireland Engineering Stage 2 lowered springs and Bilstein HD shocks. 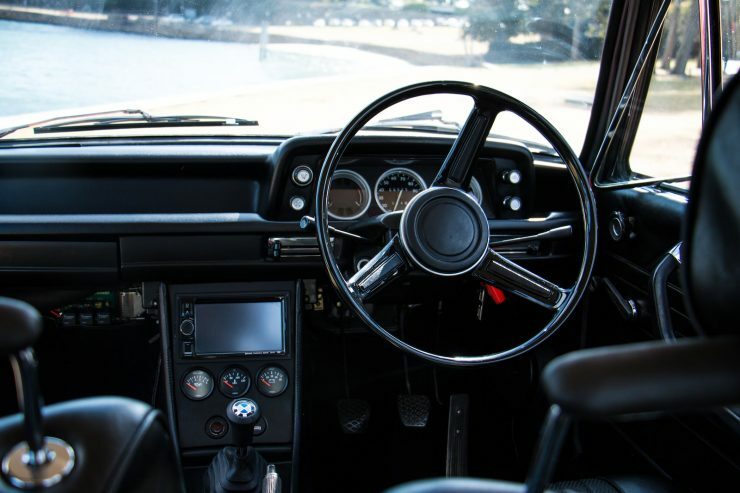 The interior of the car had seen better days, the dash needed to be reskinned – a common requirement with 2002 dashboards, particularly those that have lived their lives in the Australian sun. 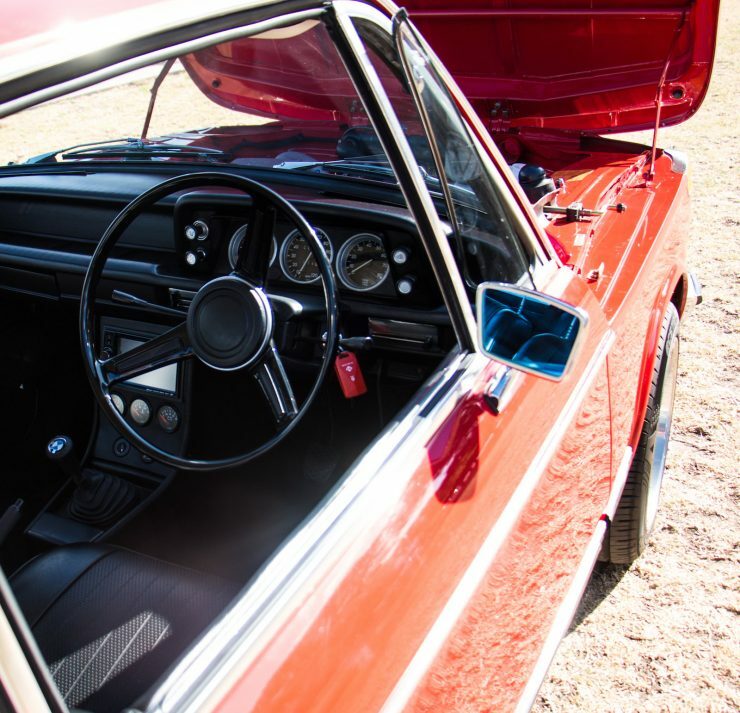 A new headliner and carpets were added throughout, the seats and door cards were reupholstered, and the original steering wheel was repaired and repainted. 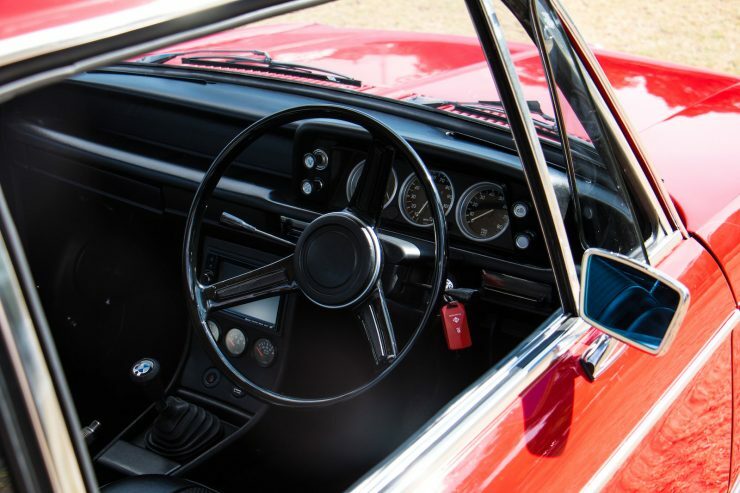 A few hat tips to modernity were also added, including a discrete reversing camera, satellite navigation, and a Clarion multimedia system. 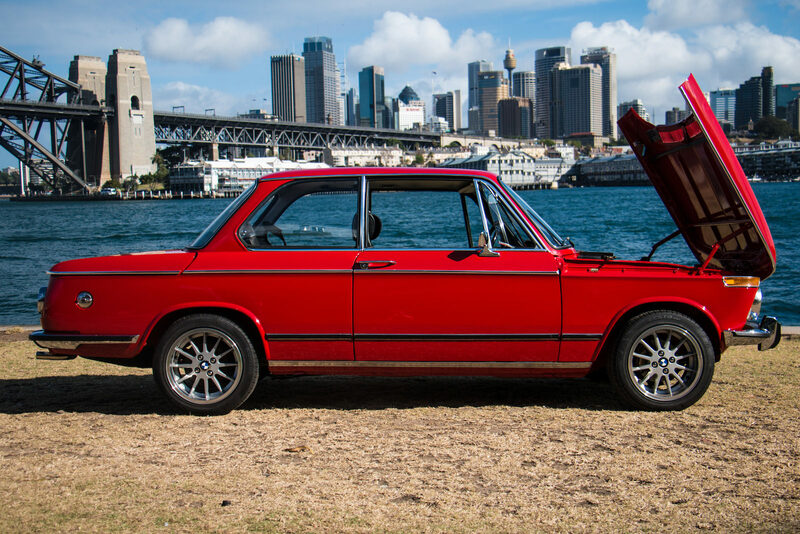 The completed car is one of the cleanest (and best running) 2002s you’ll find anywhere, it also happens to be for sale. 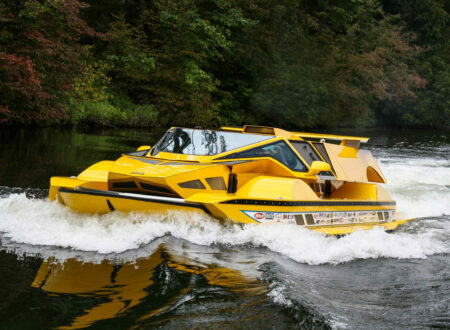 If you’d like to visit FUEL Bespoke Design to see John’s other builds or enquire after buying this one, you can click here to visit the website.